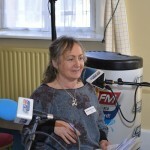 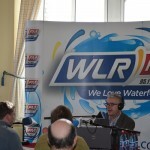 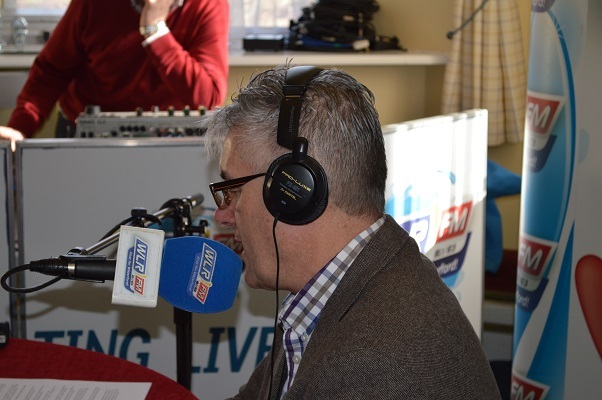 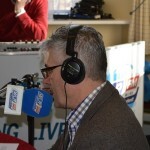 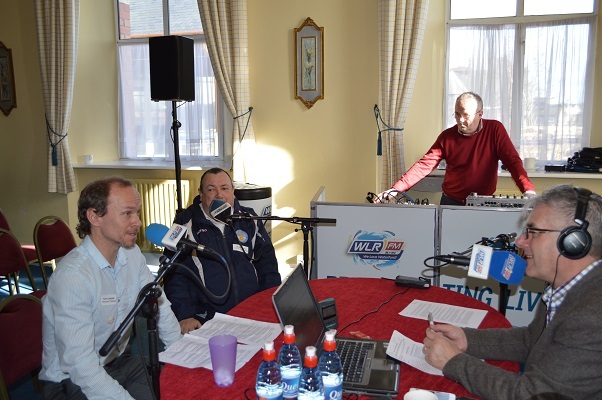 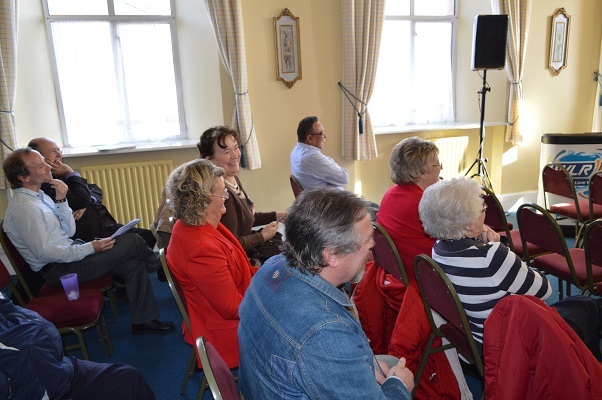 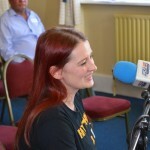 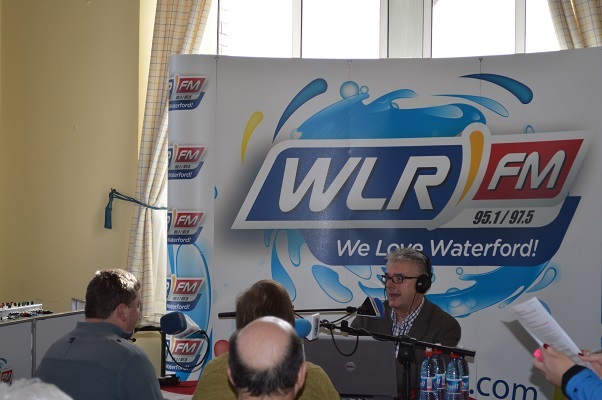 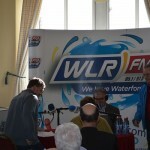 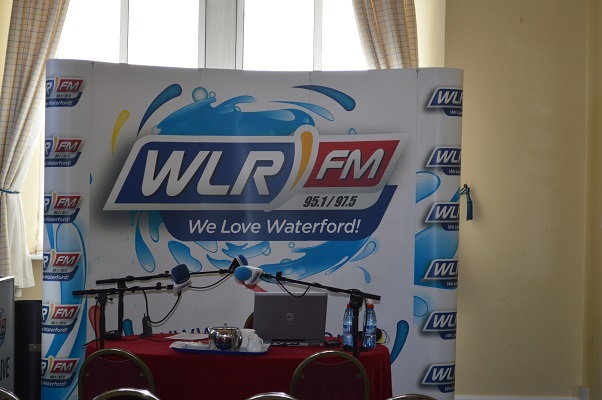 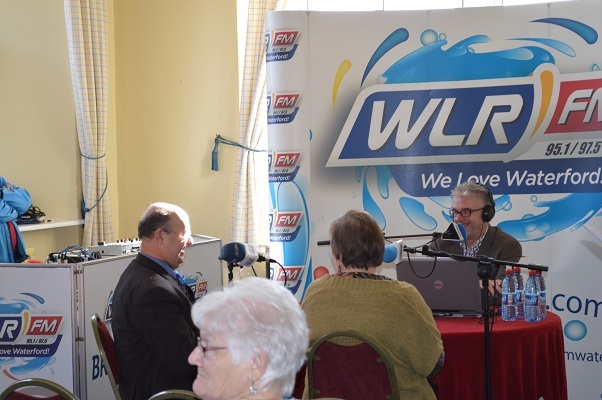 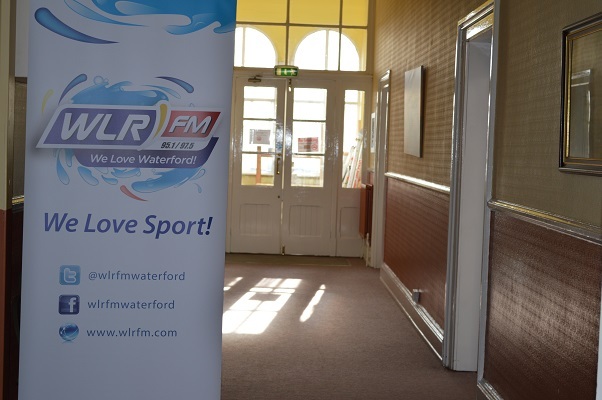 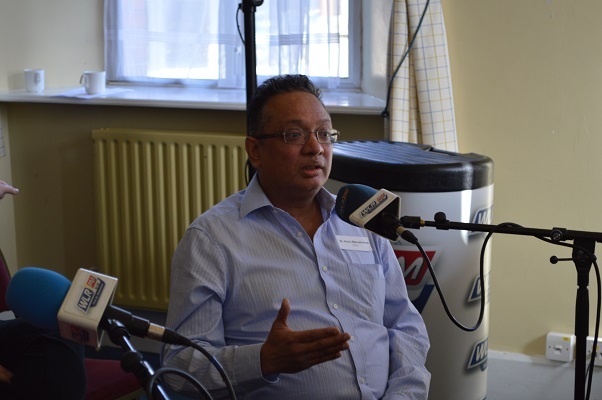 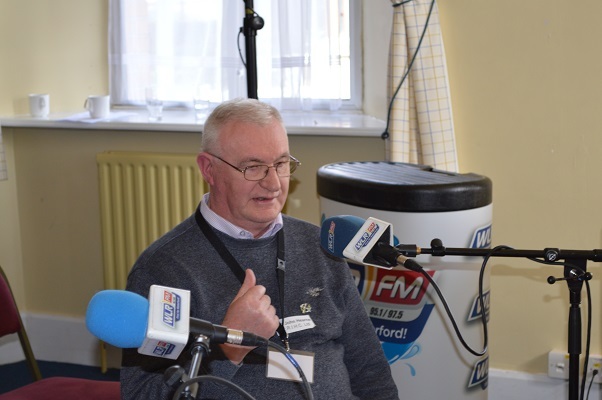 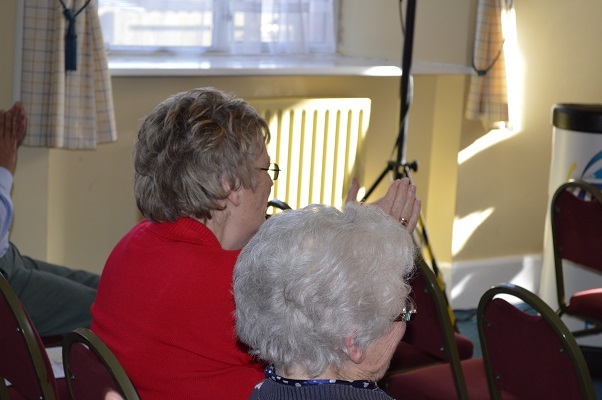 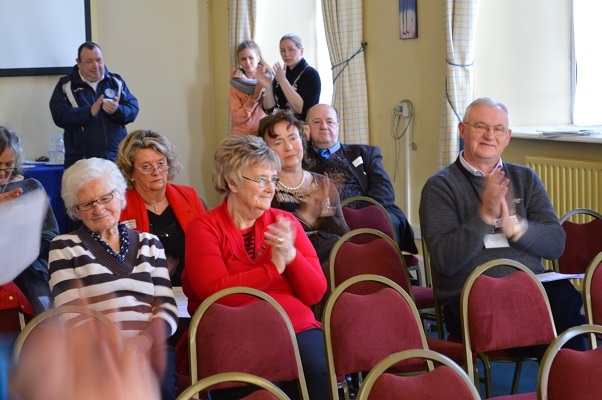 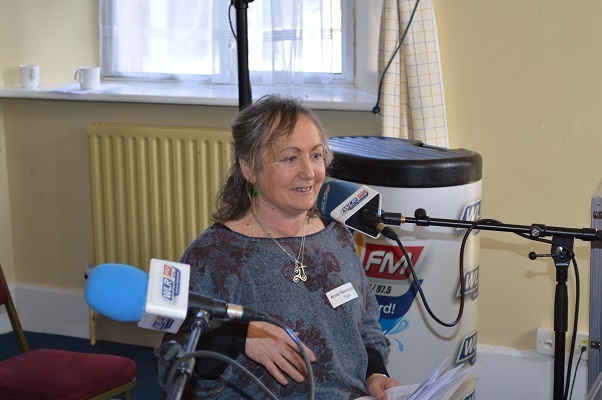 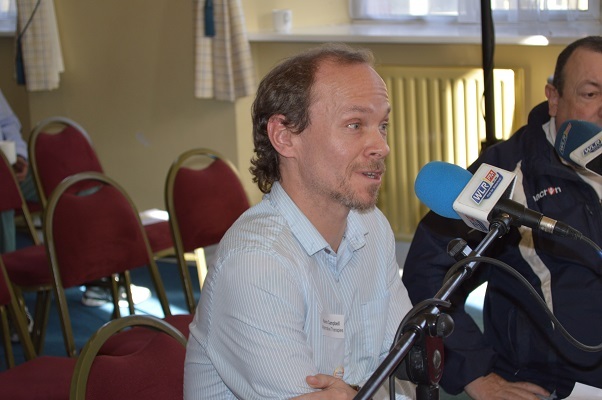 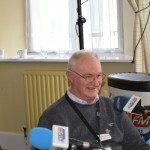 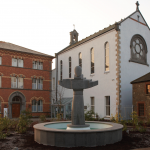 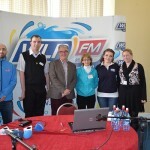 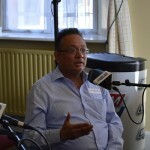 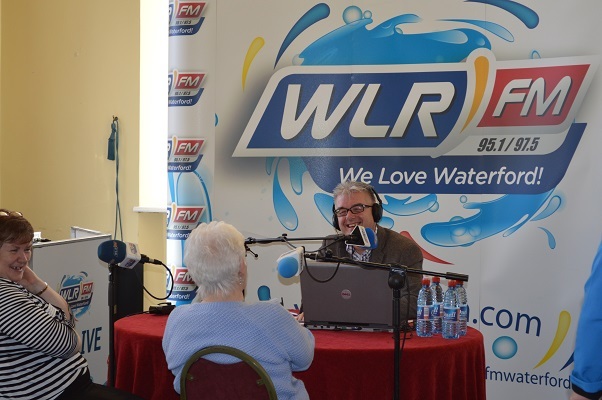 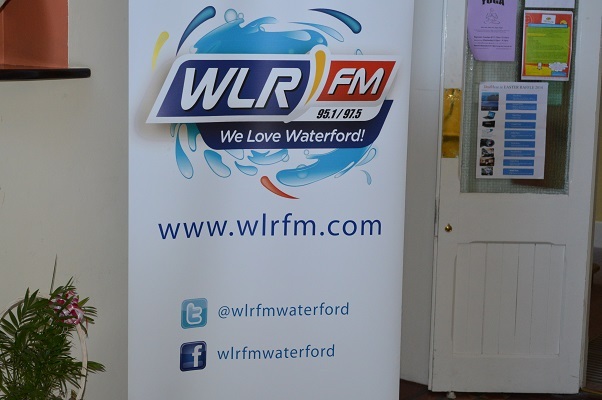 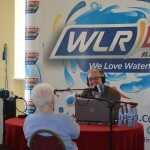 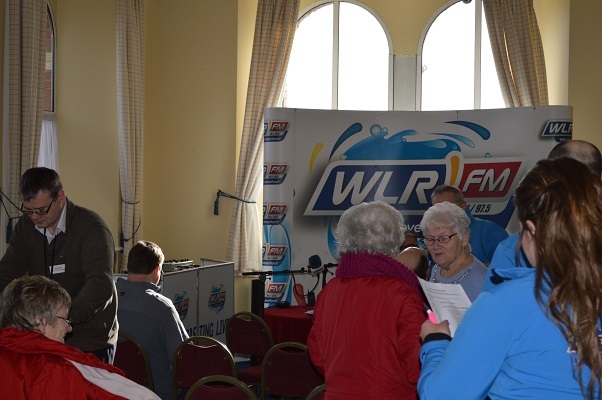 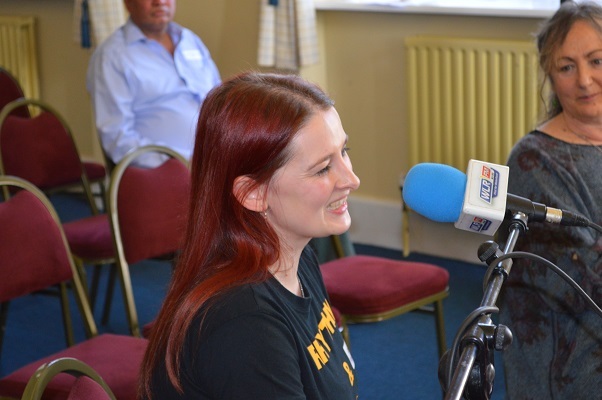 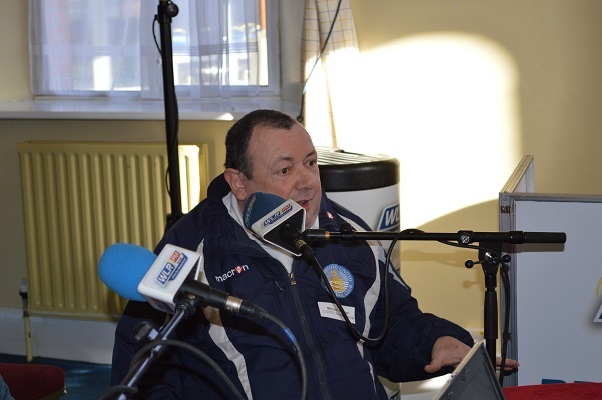 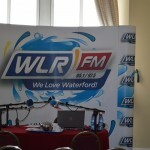 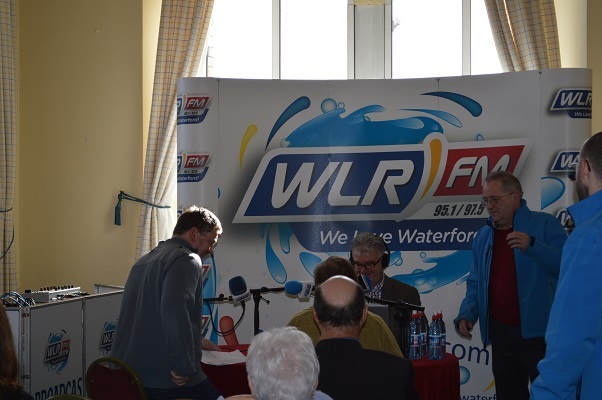 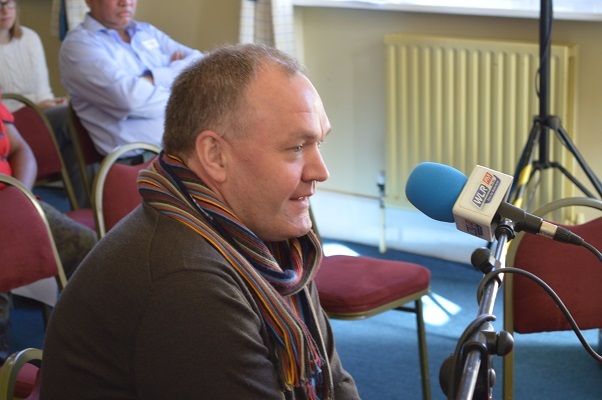 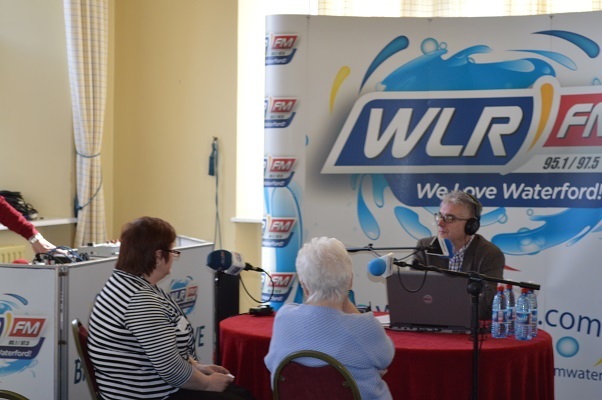 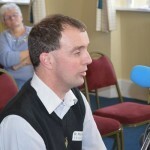 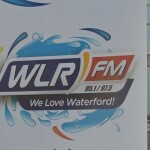 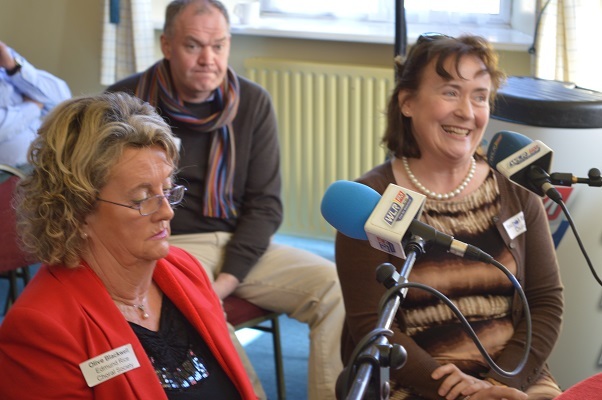 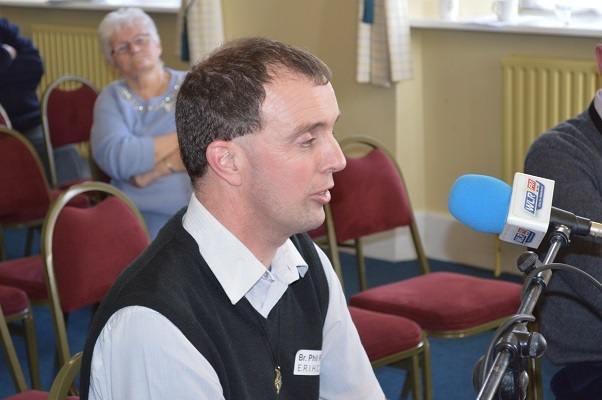 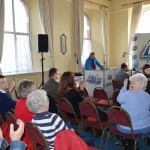 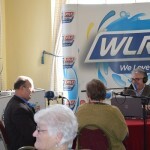 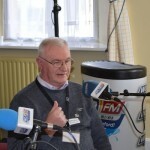 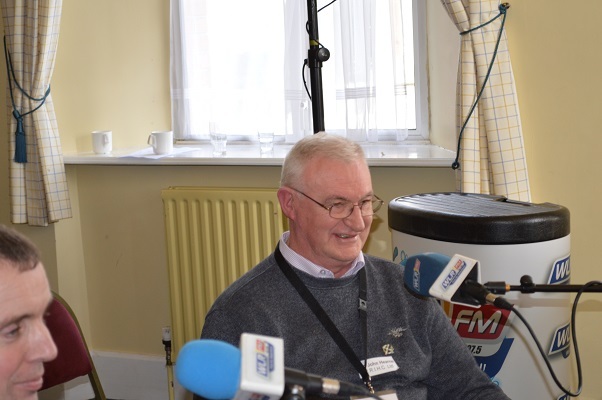 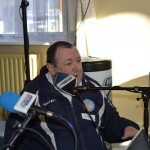 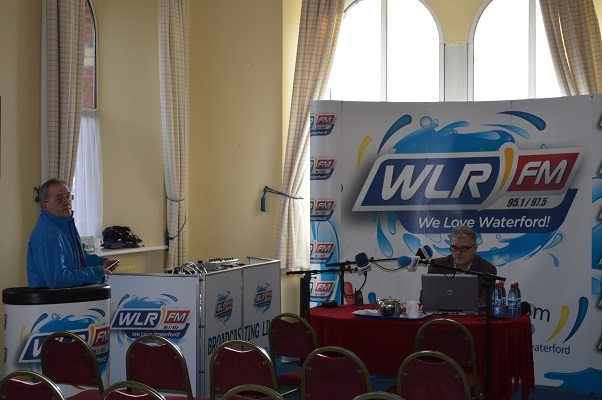 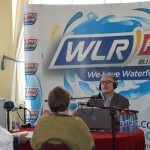 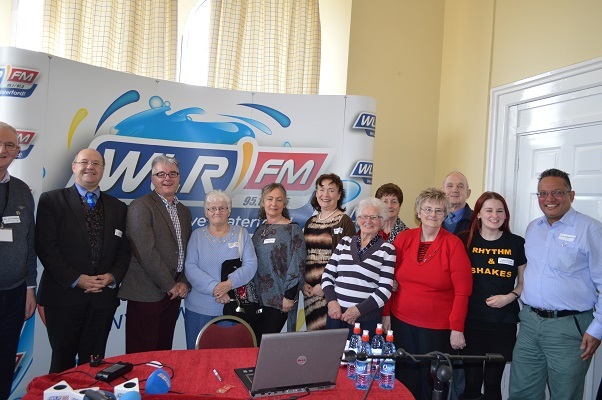 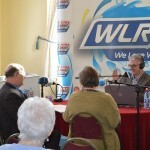 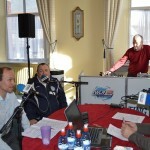 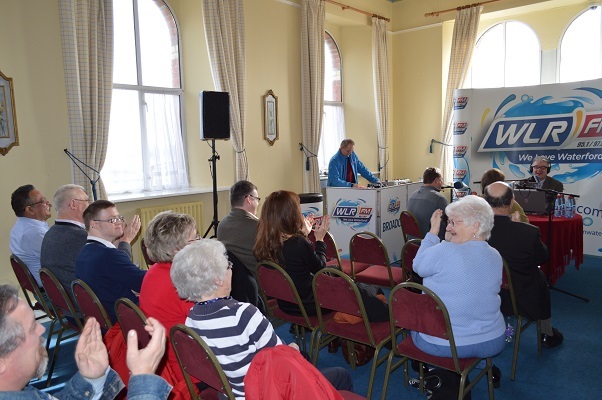 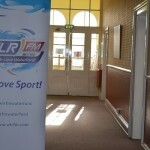 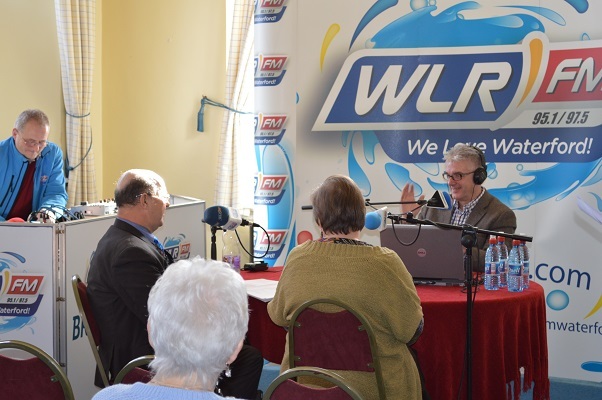 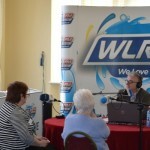 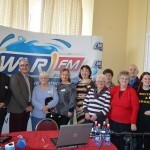 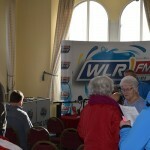 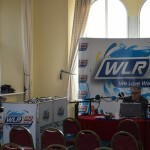 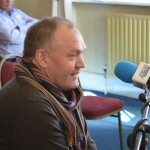 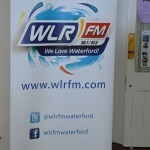 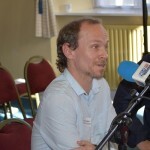 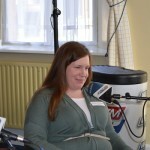 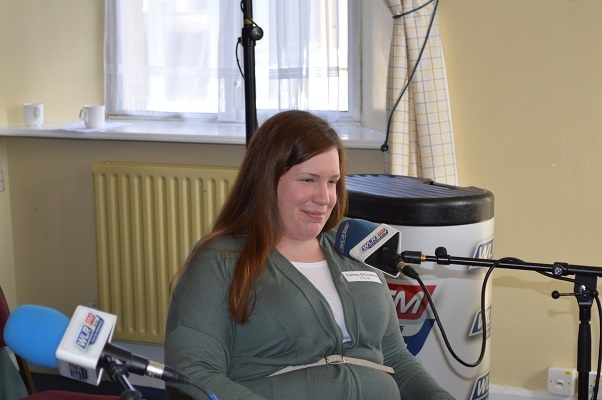 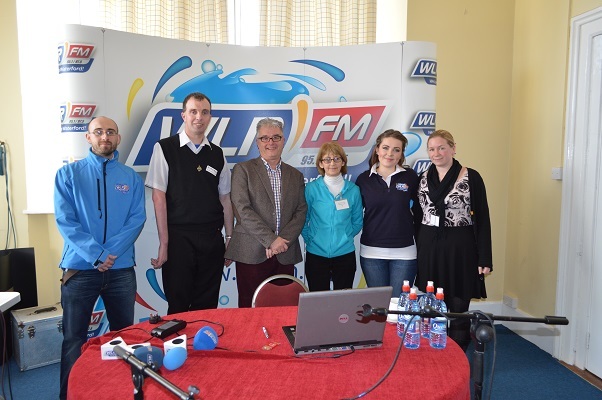 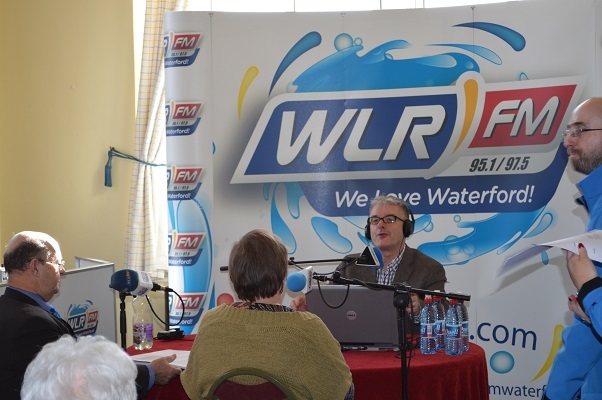 On Friday 28th February we were lucky to have the opportunity to team up with WLR FM and in particular the Deise AM show with Billy McCarthy to bring that mornings broadcast to WLR FM listeners live from the Edmund Rice Centre, Mount Sion, Barrack Street, Waterford. 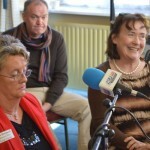 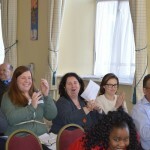 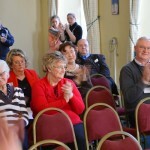 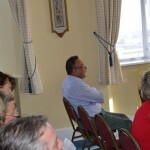 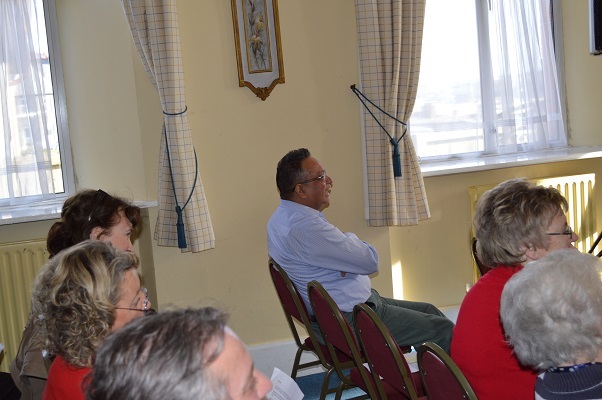 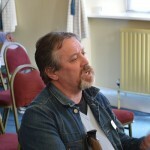 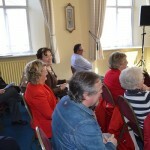 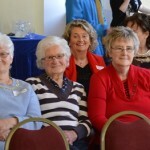 Unfortunately as our time was limited, we were unable to address a lot of the activities that take place here, such as Indigo Fitness & Meditation, Cake Decorating Classes with Catherine Hartery, Jacqui Purcell’s fitness classes, Unislim, Compass Writers Group, Lorraine Elliot’s yoga classes, Yvonne Tyler’s yoga class, Qigong, Aware, Alcoholics Anonymous, African Catholic Community Waterford, Narcotics Anonymous, Legion of Mary, Waterford Stroke Club, Ballybricken Music Ministry, Mini Musos and Voci Choir just to name a few! 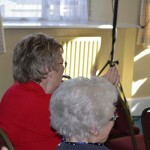 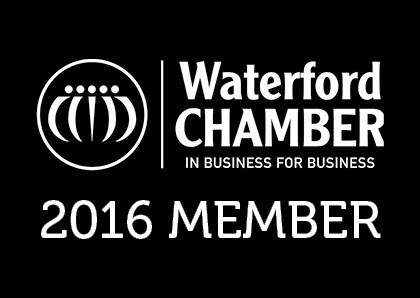 Our apologies if we have missed out on anyone!! 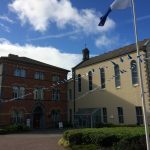 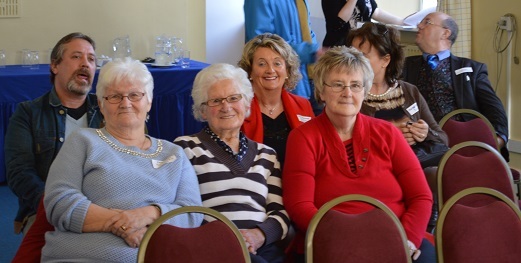 If you would like any information on any of the above groups, please email admin@edmundrice.ie we would be more than happy to help. 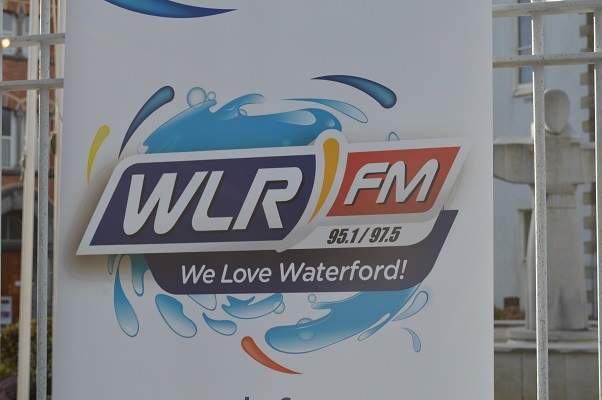 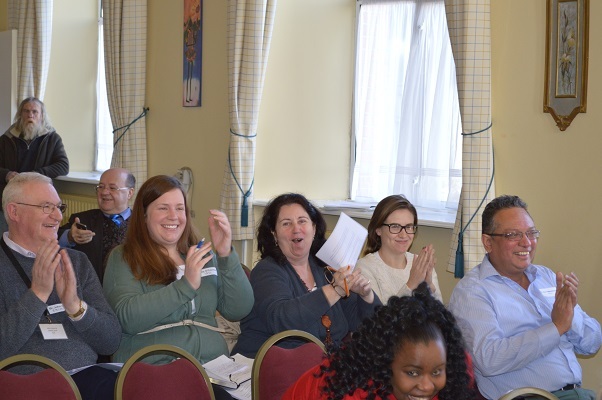 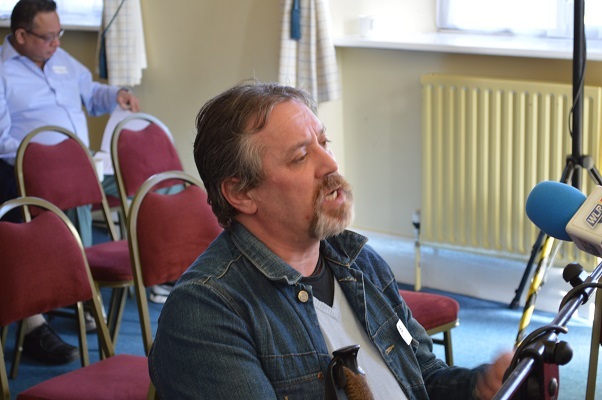 The team at WLR were nice enough to send us some photos that were taken on the day which we have added to the gallery below for your viewing.